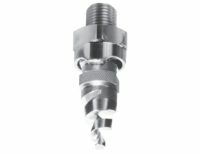 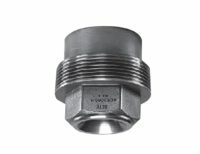 Full cone nozzles are the most frequently used nozzle type in industry. 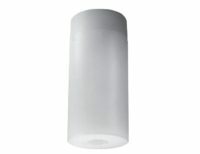 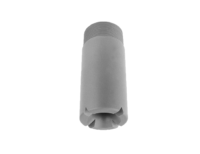 The spray emits from the nozzle in a conical shape with the liquid dispersed over the interior of the cone. 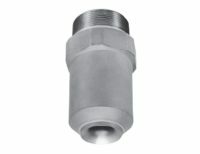 When the spray intersects with a surface, a circle of spray is formed with liquid present throughout. 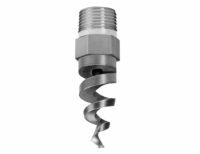 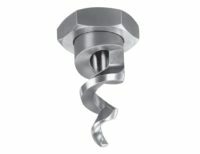 The full cone pattern from a spiral nozzle consists of several concentric hollow cones that combine to produce a full cone effect with a smaller droplet size. 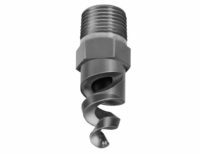 If you are looking for even distribution over a packed bed, a Full Cone nozzle pattern provides great coverage results. 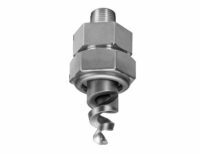 Rain Simulation and Foam Control applications provide even distribution over specific surface areas using Full Cone nozzles. 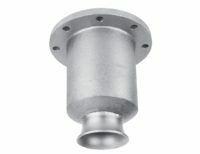 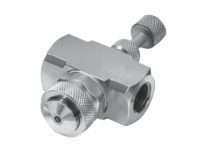 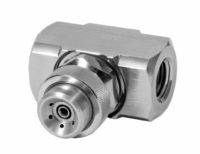 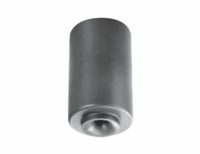 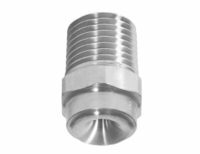 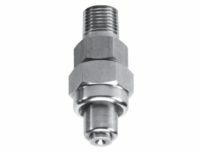 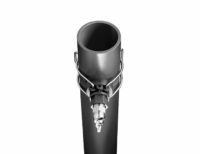 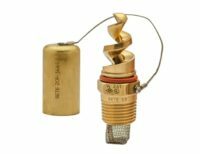 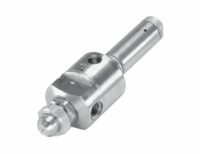 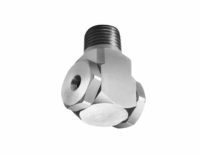 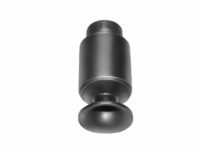 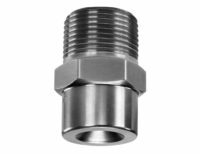 The 2 MaxiPass nozzles are designed with an S vane for larger free passage while the other Full Cone series utilize a disc that have smaller areas that could trap particulates that are in the water.